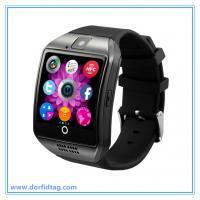 These NFC smart watches are not only worn through band around the wrist but can also be used as the perfect replacement for the cell phone in case if you are not the one very keen to buy a new cell phone. There was a time when the watches were used by the people only for the purpose of observing time and meeting their time schedule. However, nowadays, the technology has wholly changed the face of the world with the astonishing new inventions. First, the latest functions like camera and Bluetooth etc were available only in the phones and such phones were highly expensive then came a time, when even in lesser expensive phones were equipped with all the modern techniques and applications. Things were fine up till then, but who would have imagined the invention and launch of smart watches which are built in with all those functions and options which were once possible in the computers, laptops or in the cellular phones. 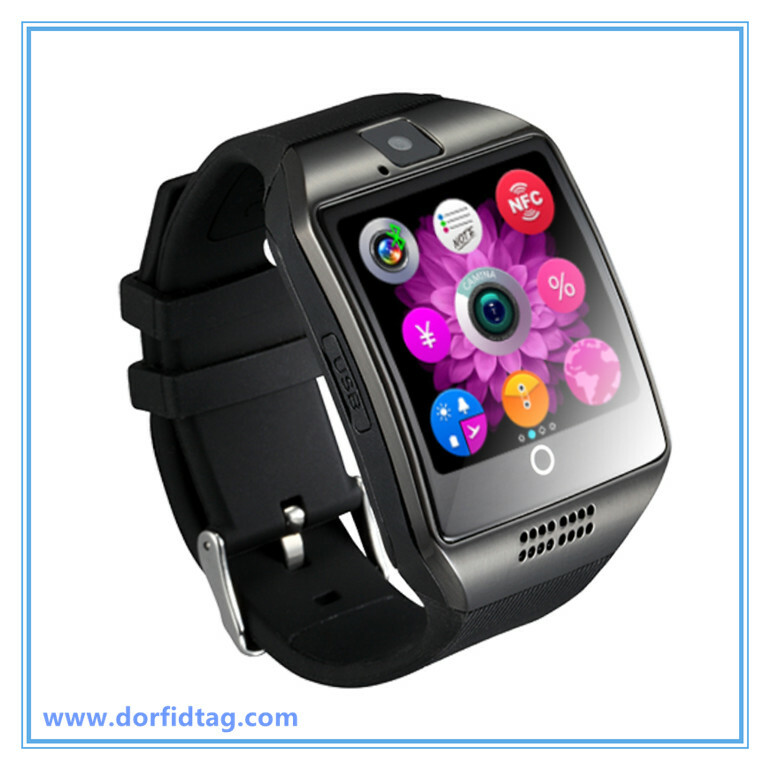 These NFC smart watches are not only worn through band around the wrist but can also be used as the perfect replacement for the cell phone in case if you are not the one very keen to buy a new cell phone. 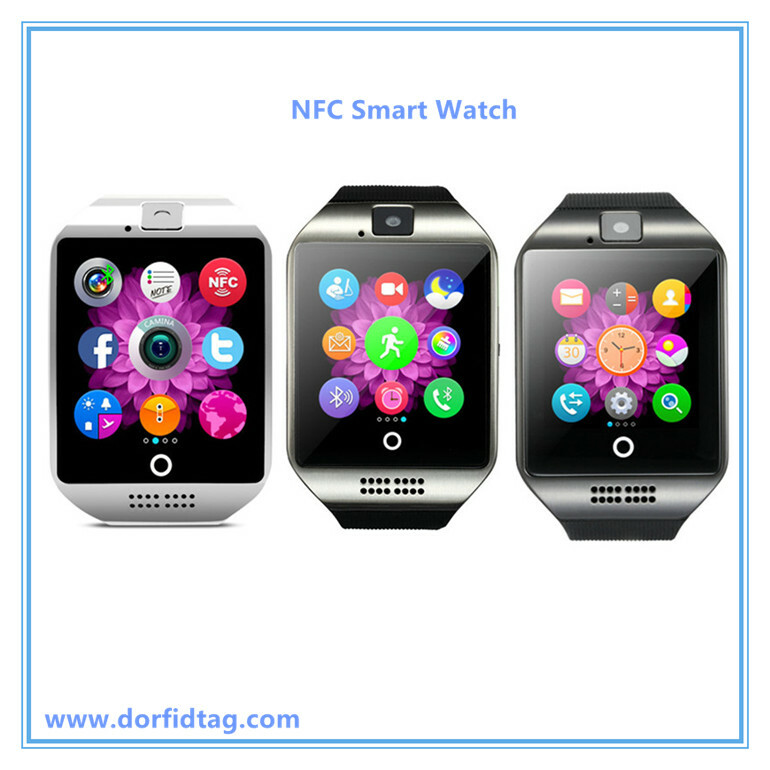 NFC smart watch works as a small smart phone that is too attached to your wrist by making all those functions available that are present in a conventional cell phone. Other than that, the sim card slots are also introduced in the smart watch, which means now these watches can also be used as a mean of communication through messaging or even calling hence eliminating the need of keeping a cell phone in the pocket. If you are feeling down or bored and wearing an NFC smart watch, then what are you waiting for when you have the music playing option available in the watch. You can easily play and listen your choice of music anytime. Similarly, there is also a built camera which helps in capturing photos or even videos. The NFC smart watch has a Bluetooth option with the help of which media files like pictures, audio or video can be exchanged with other Bluetooth devices. In the same way, NFC is another menu which allows the connection and linking up between smart watches and smartphones. In the case of leaving your smart phone away from the distance of around 5 to 10 meters, then in such scenario, the smart watch notifies through the vibration or sound alarm. The watch is also possessed with pedometer function that is extremely useful in training, walking and jogging by recording the steps and distance. The NFC smart watches usually come up with the soft rubber bands so that they do not hurt or become heavy for your arms. The steel used in manufacturing is also of premium quality and is resistant to any kind of stains and enables to keep the original shape intact. The NFC smart watch also monitors not only the quality but also the quantity of your sleep. Other than aforementioned functions, the NFC smart watches have several other miscellaneous features, like calendar, calculator, video and image player, sound recorder and FM etc., which add to the value of the product.